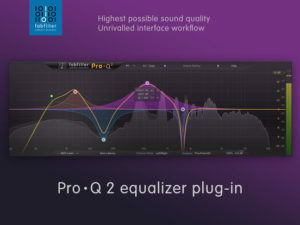 FabFilter Pro-Q 2 is a transparent, high-quality equalizer plug-in for mixing and mastering purposes, with up to 24 bands and a gorgeous interface for easy and precise editing. 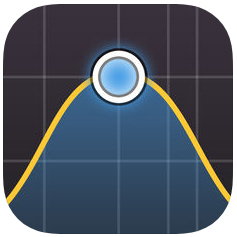 With its unique Natural Phase mode, it matches both the magnitude and phase response of analog EQ’ing perfectly. Innovative features like Spectrum Grab and EQ Match together with its intelligent interactive EQ display make Pro-Q 2 an absolute joy to use. 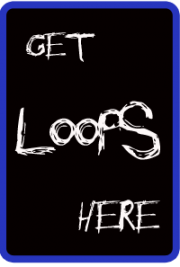 – Optimized memory usage so you can add more Pro-Q 2 plug-in instances to a session, and opening sessions with many instances is faster. – Improved the position of the EQ parameter value display in the interface so it is less likely to be obscured by your finger while dragging an EQ band.